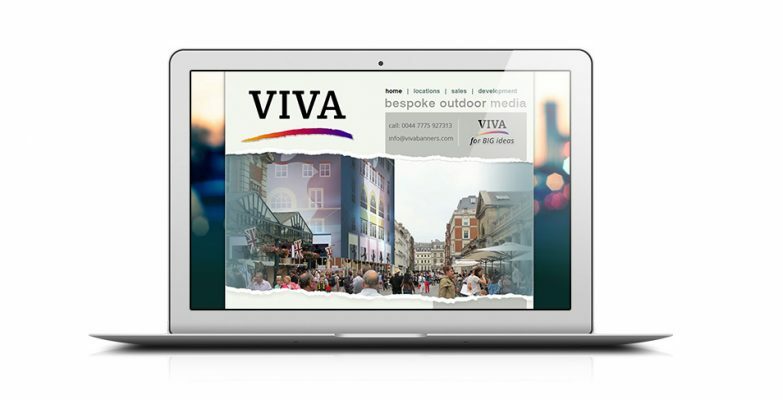 We have just launched Viva Banners, a new outdoor advertising website promoting London company Viva Banners Ltd. 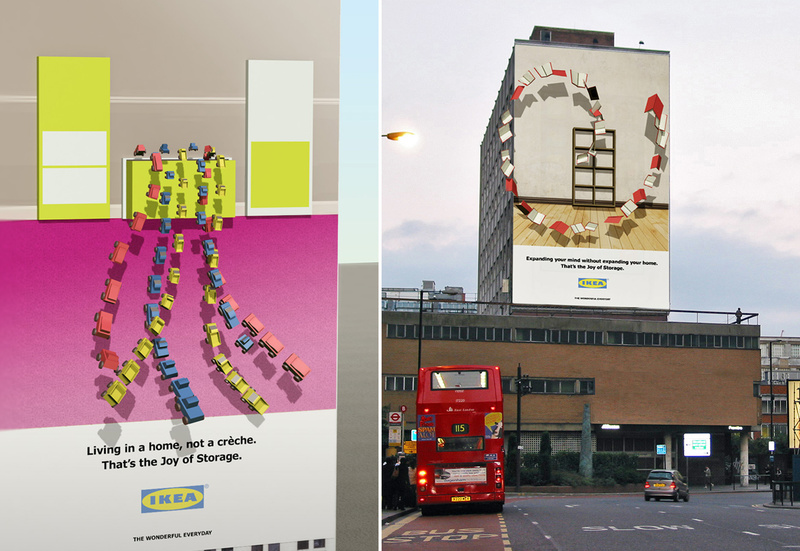 Completely custom designed with full content management functionality, the client was looking for a bold and colourful site that would appeal to advertising buyers in the capital. As well as designing the logo and stationery, we created mockups for some of their site proposals which incorporated 3D generated images over site photos.